While dental insurance helps to reduce your out of pocket dental costs, prevention is the best way to minimize your out of pocket dental care costs. Maintaining good daily dental health habits will help reduce the need for extensive dental treatment. Dental insurance policies are written by underwriters and reviewed by attorneys. Most people rely solely on their HR representative or insurance broker to decipher and understand what services are covered, not covered, at what rate, and how often. While this is helpful, there’s often fine print, that if overlooked, can result in unexpected out of pocket expenses for you. Companies are beginning to invest in insurance agency management software to prevent any confusion. This software will make it easy for customers to access thier documents and anything else they need to find out regarding their policy. If you’re at all uncertain about your insurance coverage, it is best to contact your dental insurance company directly. Dental insurance questions? Don’t assume, ASK. Assuming or relying on what the insurance salesperson told you will not help you when you receive a dental bill you had not expected. Don’t assume…ASK. Dentistry for the Entire Family patient care coordinators are happy to answer your dental insurance questions. Call (763) 586-9988 or email us your question(s). 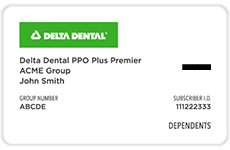 Most dental insurance carriers provide each covered person with an identification card. This card contains pertinent information regarding your insurance policy. Be sure to bring your dental insurance card with you to each dental appointment. We will scan the front and back of your card and retain this information in your electronic record. Dentistry for the Entire Family’s patient care coordinators will submit your dental benefit claims on your behalf provided your dental insurance information is on record. Copay, coinsurance, and any dental treatment costs not covered by your insurance are due on the day of service. If you prefer to submit your own dental insurance claims, just let us know. One of our patient care coordinators will print out your claim for you to submit for reimbursement. If you elect to submit your claim, full payment for all dental treatment rendered is due day of service. Entire Family recommends that your review your dental insurance policy annually for any changes and/or updates regarding coverage. Dentistry for the Entire Family’s patient care coordinators are more than happy to assist you and answer any dental insurance questions you may have. Simply call (763) 586-9988 or email us your questions. Listed below are easy to understand definitions for commonly used terms and language that you likely will encounter while reading your insurance policy. Click on the desired term below for more information. Dental benefits are calculated within a defined coverage period, typically 12 months. This coverage period is defined by your employer or insurance administrator. Most coverage periods based on an annual or a company’s fiscal calendar. Most dental plans have an annual dollar maximum. This is the maximum amount your insurance carrier will pay towards your dental care during the policy coverage period. additional services will not be covered and are your responsibility. Many dental insurance plans have a deductible or a specified dollar amount that must be paid before your policy benefits will take effect. Each policy varies. Some policy deductibles apply to all covered dental services while others may only apply to individual services such as dental fillings or dental crowns. Say your first dental bill during the coverage period totals $400. You’re responsible to pay $50 plus any coinsurance. Any additional dental treatment will be covered according to your policy benefits until the end of your policy period. Some dental insurance plans have a waiting period. A defined period time that must pass before your dental benefits become effective. Waiting periods vary widely among dental plans. Some plans only have waiting periods for dental treatment and not for preventive care. like a dental filling or dental crown and not for preventive services like having your teeth cleaned. 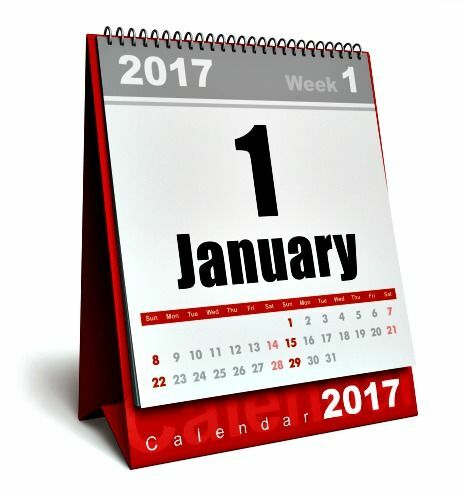 If your insurance coverage periods begins on January 1 and you have a 90 day waiting period, any dental treatment you receive in the first 90 days of your coverage period will be your responsibility. Dental treatment received after 90 calendar days have passed will be paid according to your insurance policy. a percentage 80% / 20% or 50% / 50% are common examples. Your plan deductible must be met before your dental policy benefits take effect. 80/20 means that if a dental treatment costs $100, your dental insurance will pay 80% or $80 toward the cost of your dental treatment. The remaining $20 or 20% is your responsibility, out of pocket costs. Using the same scenario above that dental treatment costs $100, you’re patient responsibility would be an additional $25 for the deductible for a total out of pocket cost of $45. Any additional dental treatment received during the coverage period would be paid similar to example one. A dental copay is a fixed amount you pay for a specific dental treatment on the day you receive the specific dental treatment. The $15 copay is paid on the day you have your teeth cleaned. Most people pay their copay when checking in for their dental appointment. Once your copay is paid, your dental insurance provider will pay remaining teeth cleaning benefits to your dentist. There will be no additional out of pocket costs for you for having your teeth cleaned. A network provider, also known as a participating dentist, is a dentist who has completed a credentialing process and signed a contractual agreement with a dental insurance company to provide dental treatment for specific dental insurance plans. It is important to note that dental insurance companies offer multiple plans. 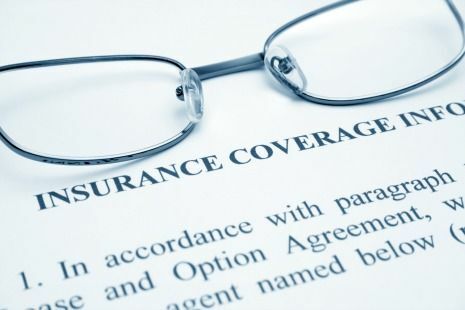 A dentist’s contract may not be a participating or in network provider for all offered plans from an insurance company. if your dentist is an in network provider. 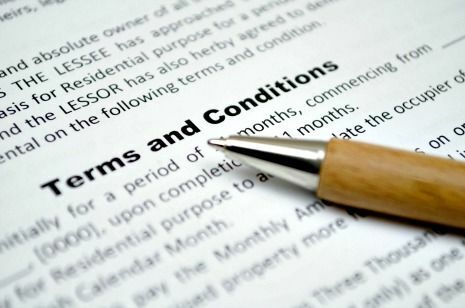 Your dental insurance company will pay your dentist for your teeth cleaning according to terms defined in the their contract. You will not incur any out of pocket costs for having your teeth cleaned. if you have your teeth cleaned by an out of network dentist. In this scenario, you and your insurance company will share the cost of having your teeth cleaned. Your dental insurance company will pay 75% and you will pay 25%. This 25% is due on the day you have your teeth cleaned. Insurance companies divide dental services into four main categories: preventive, basic, major, or not covered. A predetermination of dental benefits is an itemized list of proposed dental treatment options that is submitted to your insurance company to determine if proposed services are eligible for coverage. For covered services, the predetermine of benefits summary will include the insurance benefit dollar amount and your patient responsibility. A dental insurance plan is meant to help defray your out of pocket dental expenses. Your policy will clearly specify what it will your insurance plan will and will not cover. policy terms, you will be responsible for 100% of dental treatment costs. These costs are due on the day that dental treatment is received. Lifetime benefit (Ex. Will pay 1 time for the application of a preventive dental sealant on each permanent molar as long as you remain a policyholder). Dental insurance policy limitations and exclusions are detailed in your policy handbook. It is best to ASK or have us send in a pre determination of dental benefits for any proposed treatment you are unsure if you have coverage for. benefits for a tooth that was extracted prior to your current dental insurance contract. out of pocket costs would be higher than you may have planned for. In these situations, Dentistry for the Entire Family highly recommends to submit a predetermination of dental benefits prior to scheduling your appointment. Dual dental coverage is when you are eligible for dental benefits under two dental insurance policies. Dual coverage does not mean that you have double the coverage. For most people dual coverage results in minimal out of pocket costs. If you are dual covered, typically the plan that covers you as an enrollee is referred to as your primary insurance and the plan in which you’re enrolled in as a dependent is referred to as your secondary dental policy. dental policy will not provide benefits if your primary dental insurance plan paid the same or more than what the secondary plan provides coverage for. Dentistry for the Entire Family’s patient care coordinators are more than happy to assist you and answer any insurance questions you may have. Simply call (763) 586-9988 or email us your questions. ← Zero Cavity Challenge: Win a Superbowl Party Pack!